Allkleen Cleaning Services are the masters of window cleaning. We get your windows spotless and streak free and keep them that way. 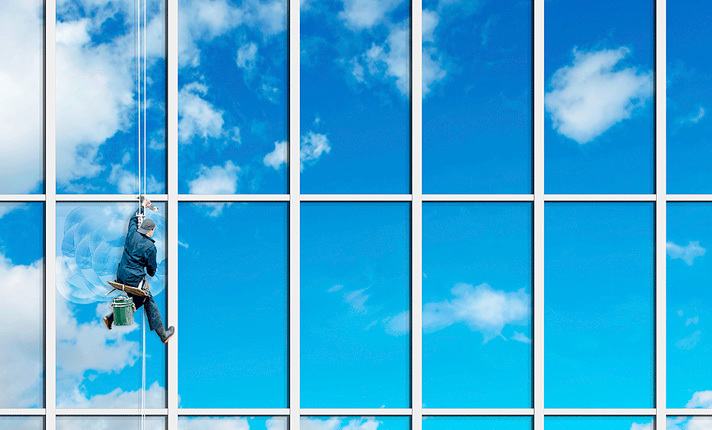 Cleaning windows is more than just the glass. We clean awnings and eaves, clean out the tracks, dust the windowsill and fix and windows that won’t close properly. We can clean your windows weekly, fortnightly or monthly and work around your busy work schedule. You won't even know we were there, apart from having the cleanest windows you've ever had before of course.